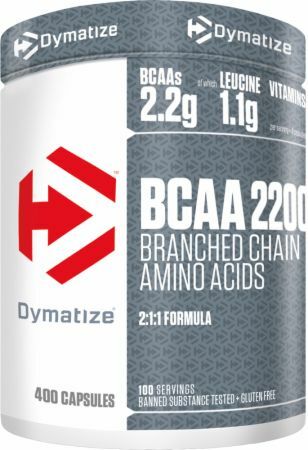 Dymatize BCAA 2200 at Bodybuilding.com - Best Prices on BCAA 2200! Cherry Limeade 9/10 Just your basic BCAA with no dyes and mixes really well in water. The Cherry Limeade is nice and tart, like a lime should be. I would have really like a tad more sweetness to it. But it is excellent for sipping during the day or using during my workouts.